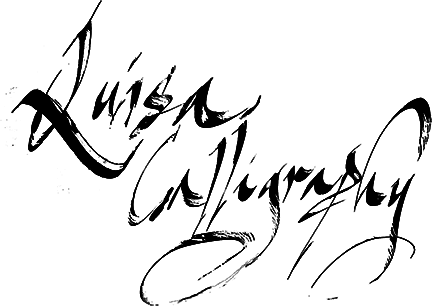 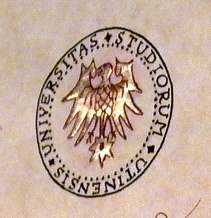 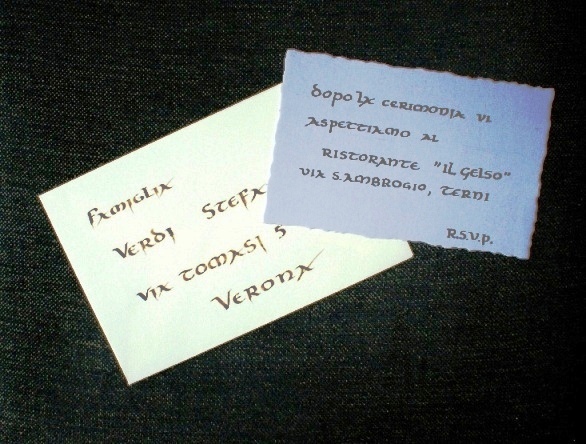 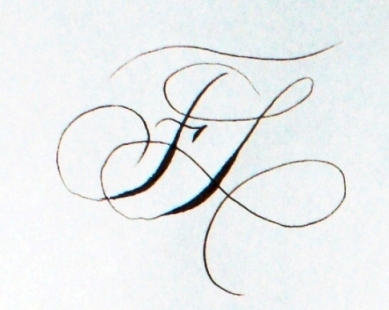 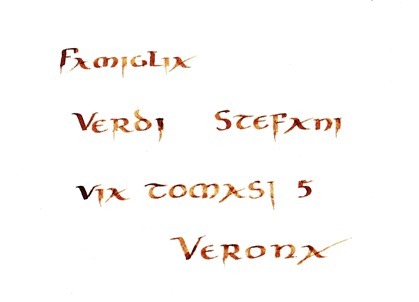 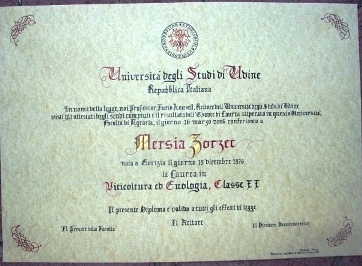 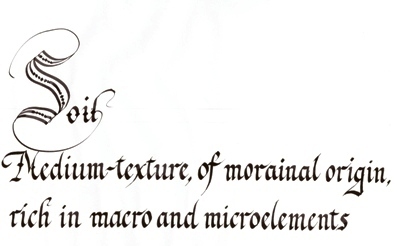 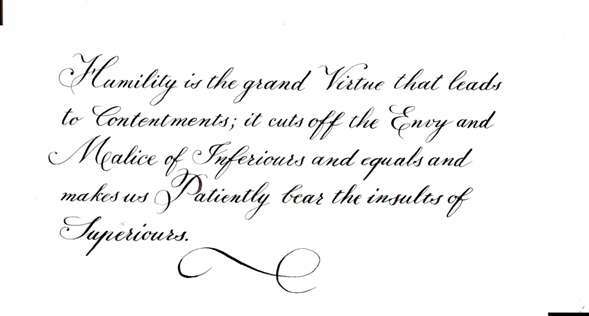 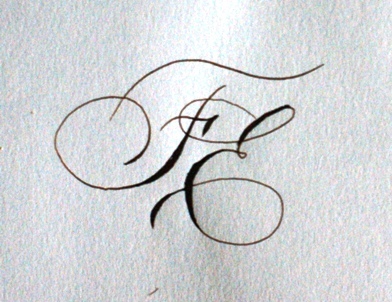 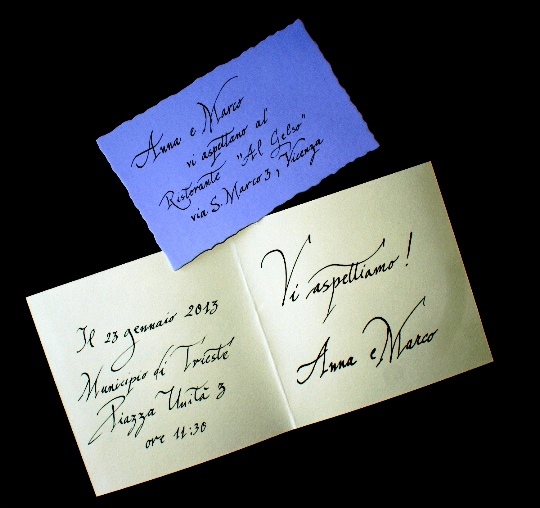 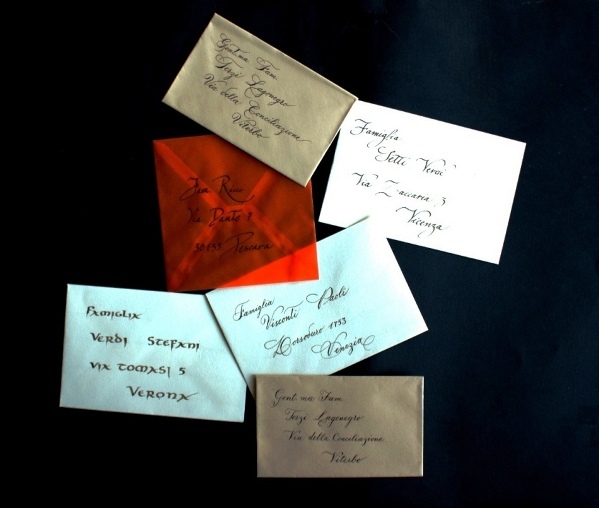 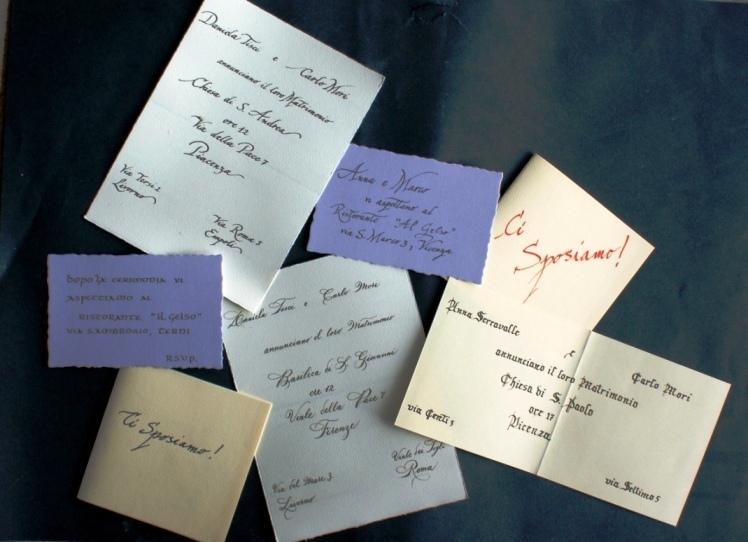 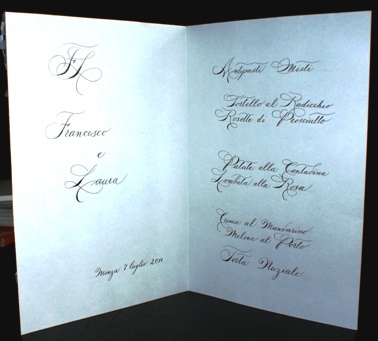 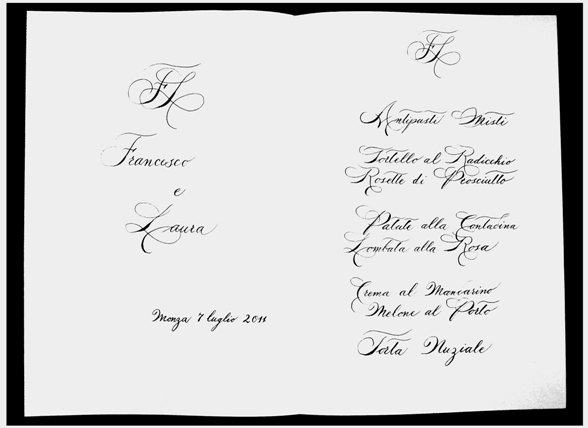 Formal calligraphy is based on historical writing models (for example, the Cancelleresca models of the 1400s or the Copperplate of the 1800s etc. 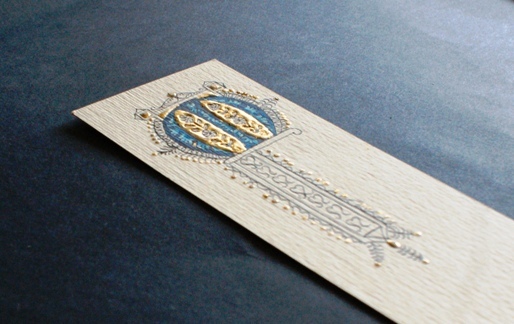 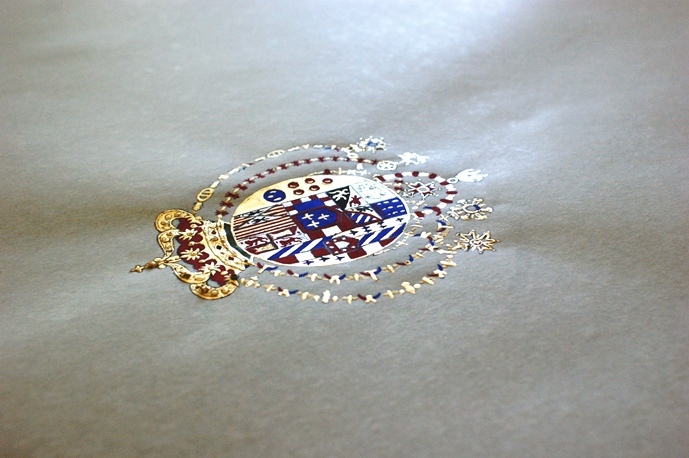 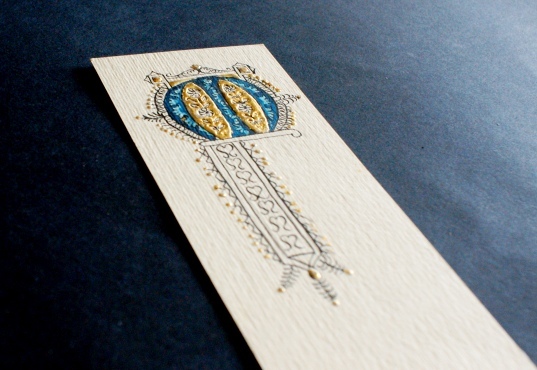 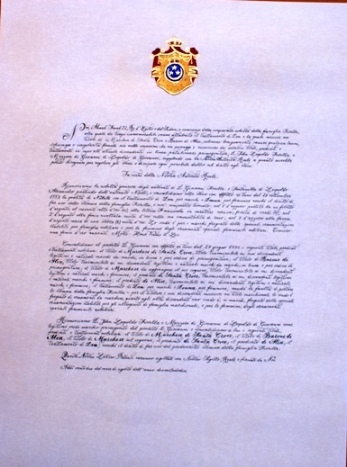 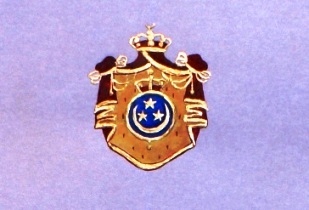 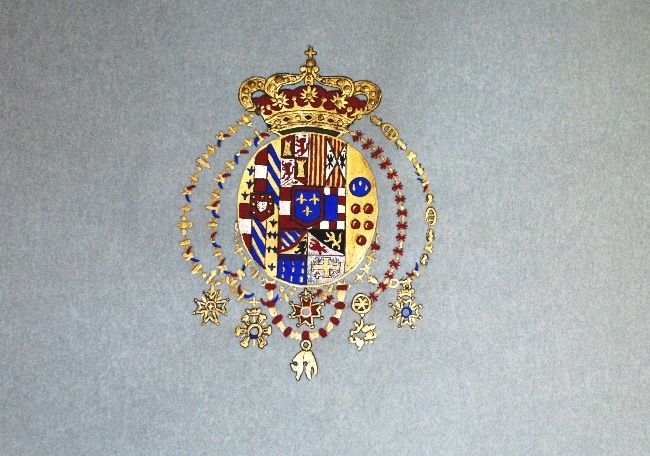 ), and is chosen for the creation of elegant and precious works, often with the use of gold leaf. 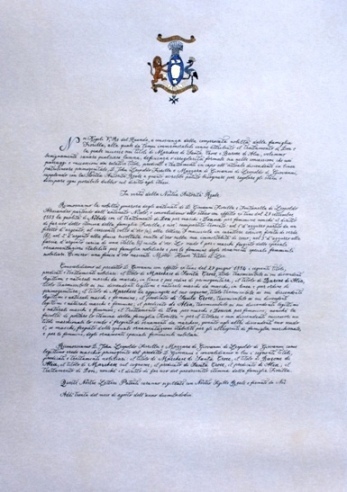 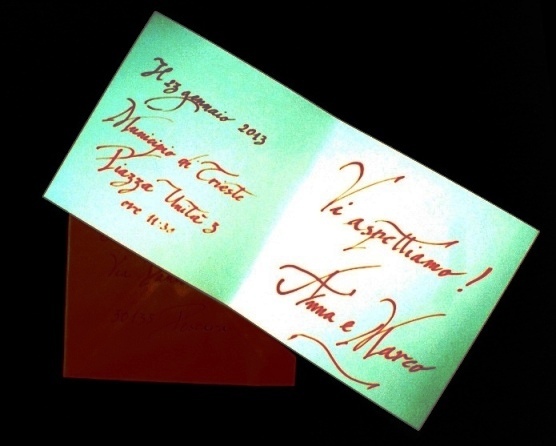 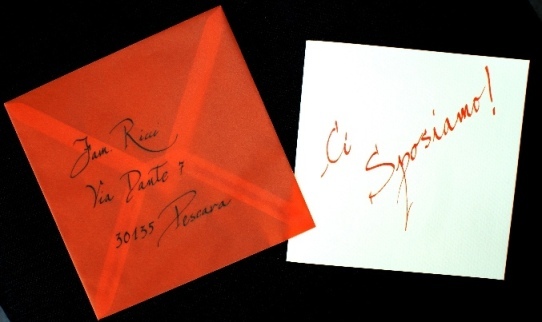 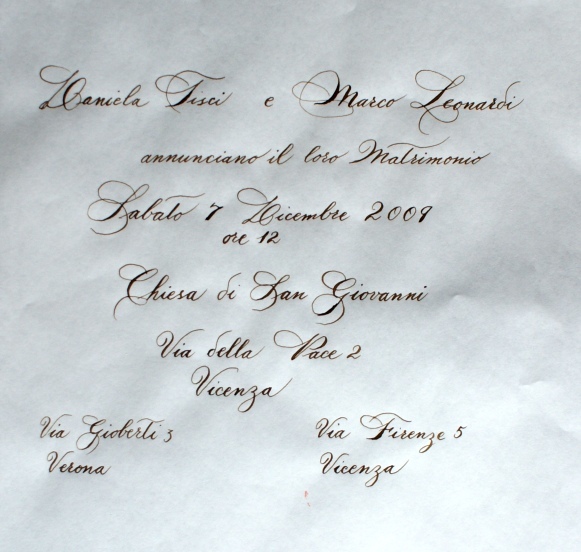 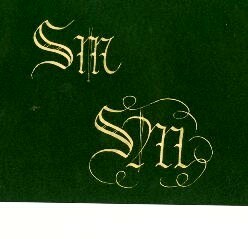 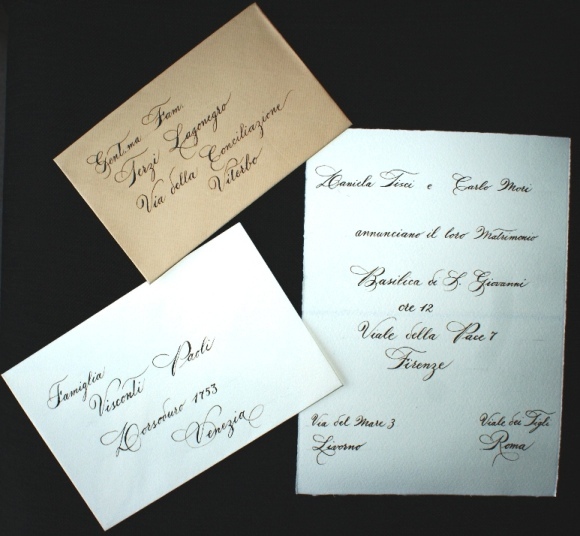 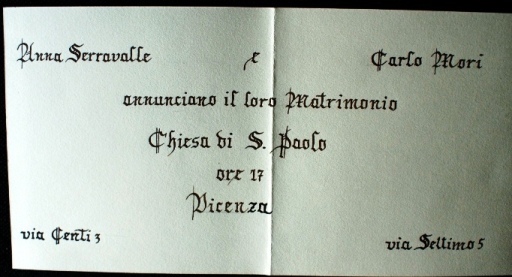 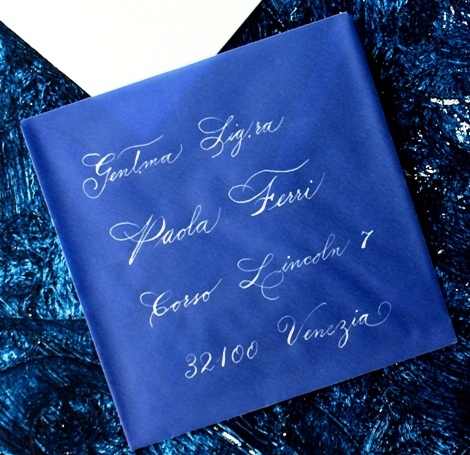 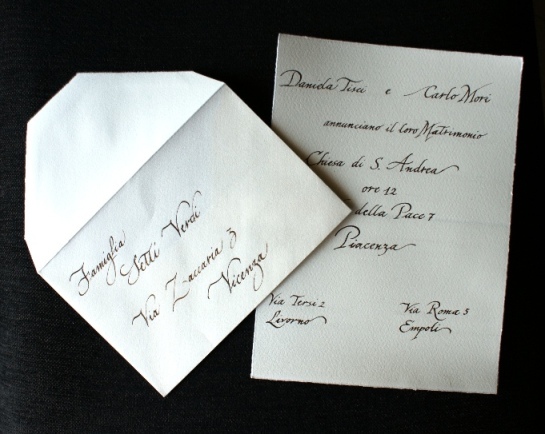 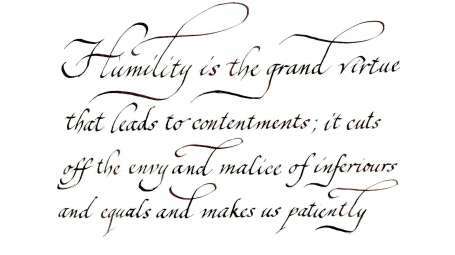 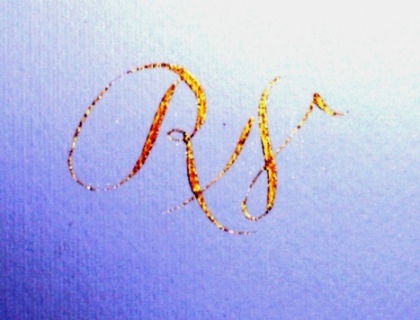 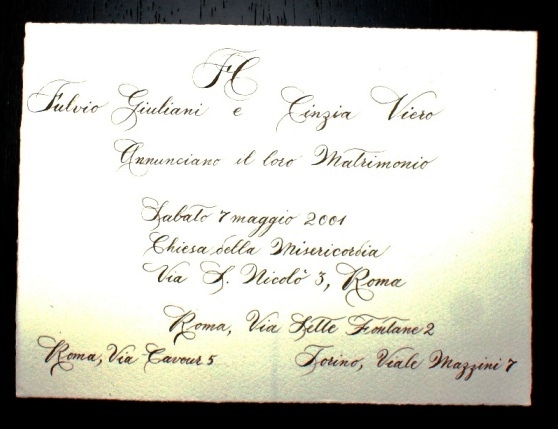 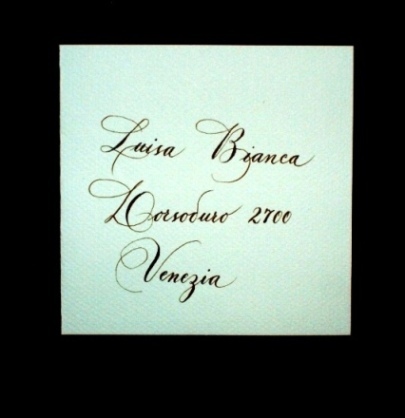 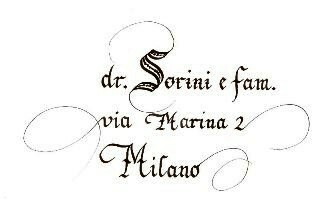 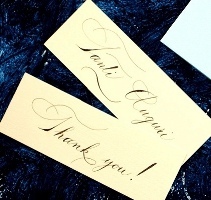 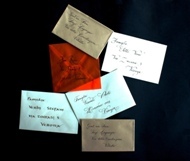 This type of calligraphy is often required for Weddings, Christenings or other Special Events, Official documents, Diplomas, Certificates etc.